FIFA 16 Xbox bundles are coming in September, and if you’re planning on playing FIFA 16, you had better own an Xbox One if you plan on playing the favorite feature of the game. 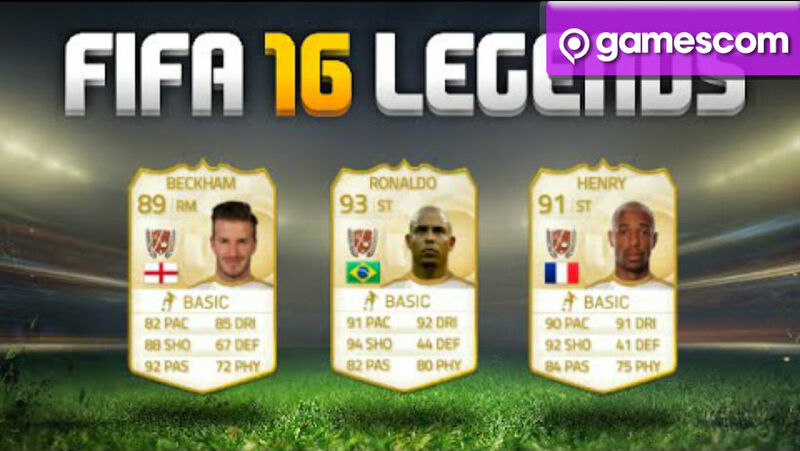 That’s right, announced in Germany, FIFA Legends will only be available on Xbox. So if you want to travel back in time and combine your favorite players from throughout the ages, you’ll need to grab an X1. I like that the nationalities will play a bigger role in the Legends gameplay. It’s not just about combining your favorite players from around the world. In fact, the compatibility will be a big deal, meaning that players from the past who played on the same team as their legends from current teams will play best together. Sounds like an added layer of strategy beyond just picking the best guys from all time – you still need to make a balanced team of players who actually will play well together.